A request for return of items must be made within 10 days of delivery of the order. 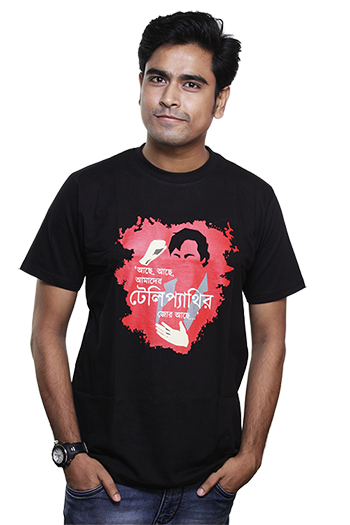 No request for return shall be entertained by weRbangali Shop after the deadline. Items delivered shall not be taken as return if it was used, washed, tampered with and/or tags are removed. The returned products are subject to verification and checks by The weRbangali shop in order to determine the legitimacy of the complaint/ return. In order to place a request for return, the User must state the reason for the same. It would be weRbangali Shop team's discretion to approve of or reject such a request. No request for return shall be entertained due to size mismatch if the chosen size was delivered, we humbly request you to please check our size guides before placing orders.